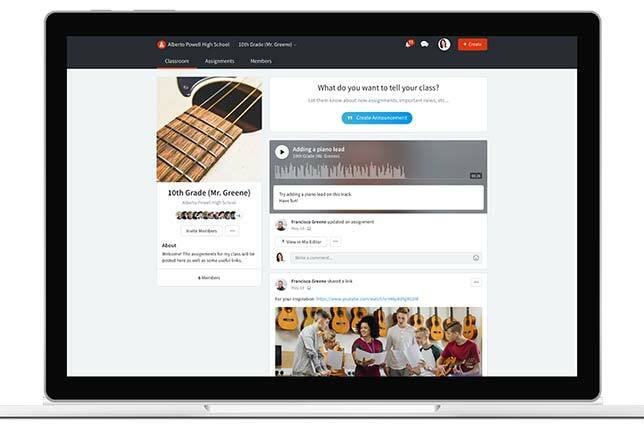 A free education platform for creating and collaborating on music has come out of beta. 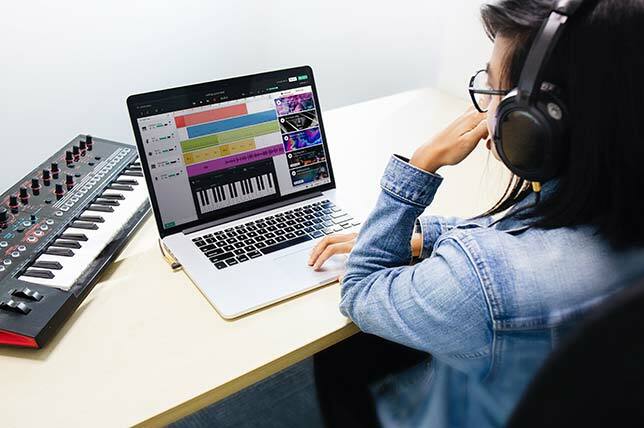 BandLab for Education from BandLab Technologies lets students and teachers work together on tablets and computers to make music and develop their understanding of music production. A teacher interface that lets allows the educator to set, manage, track and grade assignments. According to the company, the software provides a "closed" environment and is COPPA- and FERPA-compliant. The program includes a built-in messaging system. The company said it expected to provide integration with learning management systems, including Google Classroom, "in the near future."